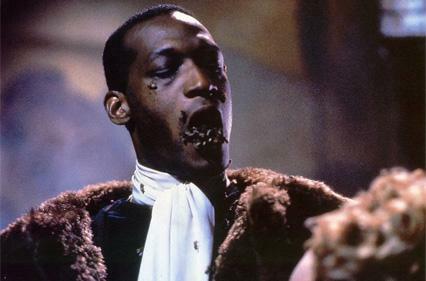 Unfairly lumped in with the glut of inferior early-nineties slashers, Candyman always had a lot going on beneath the surface of an unddead bogeyman full of bees hacking at people with hooks (although that was more than enough to scar my cousin and I’s far-too-young minds). Jordan Peele appears to agree, as he’s reportedly in talks to produce a remake. 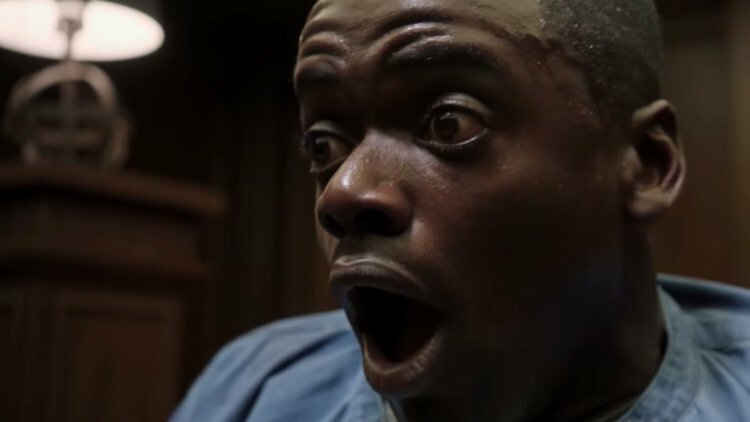 A report on Blood Disgusting reckons the Get Out writer/director is in talks to produce a remake of the film through his Monkeypaw Productions. Peele is currently working on the follow-up to his Oscar-winning “social horror,” the Lupita Nyong’o and Winston Duke-starring Us. He’s also a producer on Spike Lee’s BlackKklansman and upcoming HBO series Lovecraft Country. You can see why Candyman would appeal to Peele. The original short story by Hellraiser creator Clive Barker is a classic of body horror, but the film added a further angle of history by shifting the action from smalltown England to Chicago. In the original film, the killer is the reanimated son of a slave who had his hand cut off and was then killed by his father’s lover. Summoned by saying his name five times in a mirror, the character riffs on an urban legend which has been variously shared throughout societies and generations foe decades (“Bloody Mary” is the most common; at my school, it was “Black Alice”; for Tim Burton, it was Beetlejuice). The original Candyman, starring Virginia Madsen as a graduate student researching the urban legend and Tony Todd as the eponymous killer, clearly had much more going for it than a simple evocation of a game kids play at sleepovers. The spectre of America’s past has haunted recent award winners like 12 Years A Slave and Django Unchained, essays including Ta-Nehishi Coates’s “The Case For Reparations,” and bestselling novels such as Jessmyn Ward’s Sing, Unburied, Sing. Given the background of the central “monster,” there hasn’t been a better time for a contemporary Candyman remake, nor is there a filmmaker better poised to bring it to the big screen than Jordan Peele.